Here are some frequently asked questions to help you better understand pricing and its implications. 1. What are gross and net drug prices? 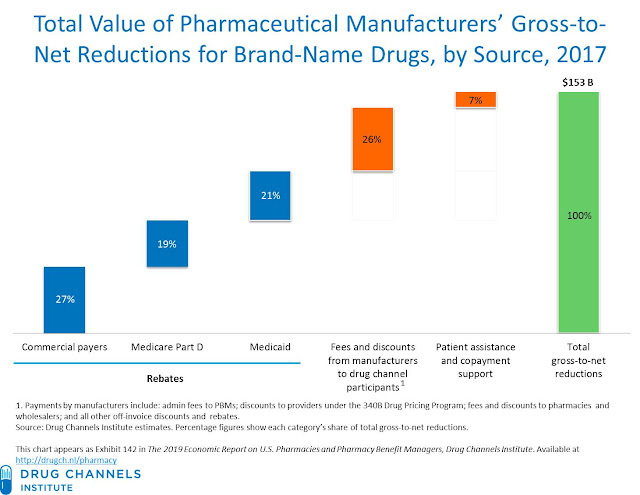 Consequently, brand-name manufacturers earn substantially less revenue than drug list prices imply, due to the gross-to-net difference between a manufacturer’s list and net prices. That’s also why net drug prices are growing slowly, regardless of the growth in list prices. See Drug Prices Are NOT Skyrocketing—They’re Barely Growing at All. 2. What is the gross-to-net bubble? 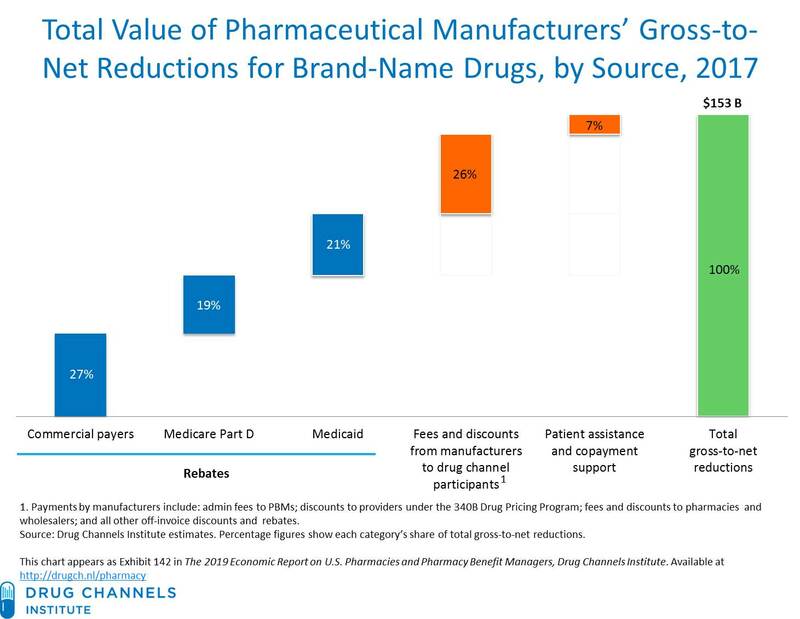 A manufacturer’s gross revenues equal its revenues from sales at a drug’s WAC list price. Net revenues equal its revenues from sales at a drug’s net price, i.e., the actual revenues received and reported by the manufacturer after rebates, discounts, and other reductions. Drug Channels Institute created this terminology, which has been embraced by industry participants, the government, and others who cover the industry. The Department of Health & Human Services (HHS) has even used our term twice in its proposed rule to alter the rebate system in federal programs. 3. How can I easily find the Drug Channels article that I reading right now? Just point your browser to www.GrossToNetBubble.com, which redirects to this article. Yes, we own that super cool domain name. 4. What does this have to do with SpongeBob Squarepants? 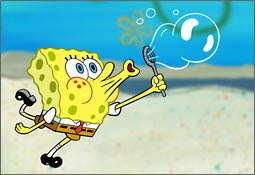 For those who don’t know, one of SpongeBob SquarePants’ favorite pastimes is “blowing soap bubbles into elaborate shapes.” Hence, Mr. SquarePants is the honorary mascot of the gross-to-net bubble and appears on Drug Channels whenever we discuss the topic. 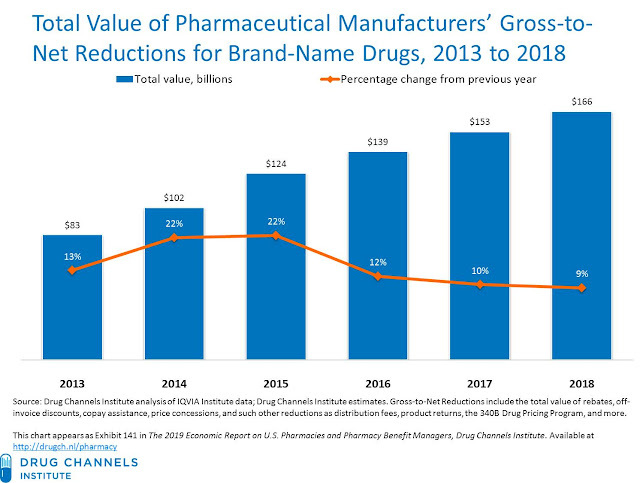 The compounding effect of gross-to-net pricing differences means that the total value of manufacturers’ off-invoice discounts, rebates, and other price concessions for brand-name drugs continues to expand. This growth has occurred despite the slowing growth in list prices and very low single digit growth rates for net prices. The chart below shows the bubble’s size and growth. We estimate that in 2018, the total value of gross-to-net reductions for brand-name drugs was $166 billion. That figure doubled over the past six years. 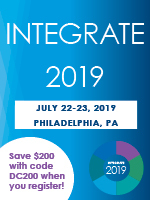 We explore each of these components in various sections of our new 2019 Economic Report on U.S. Pharmacies and Pharmacy Benefit Managers. As regular readers know, Drug Channels has often delved into the many warped incentives that have inflated the gross-to-net bubble. I summarize the seven most important issues in Section 12.4.1. of our new pharmacy/PBM report. The gross-to-net bubble also has a significant impact on patients. Most health plans use rebate funds to offset overall healthcare costs or reduce general premiums, not to reduce costs for the patients whose prescriptions generated the billions in rebates. Therefore, people with chronic, complex diseases generate billions in rebate dollars, which are then used to lower the premiums of healthier patients. Patients with deductibles and coinsurance also do not benefit directly from rebates. This was the point of my Wall Street Journal op-ed on drug prices. 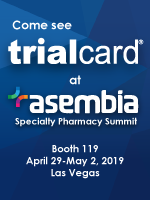 A serious effort exists to remove or decrease the role of rebates in the drug channel. There is a real chance that the gross-to-net bubble could pop within the next three to five years. As Mr. Squarepants would say: I’m ready.